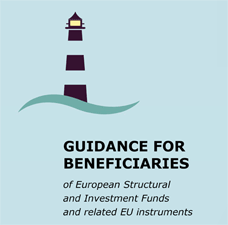 Guidance for beneficiaries on how to effectively access and use the European Structural and Investment Funds and on how to exploit complementarities with other instruments of relevant Union policies. The links provided throughout the document will allow potential beneficiaries to find their way in the maze of material available online, leading them to the most immediate and useful websites and documents. An online check-list is also available to help potential beneficiaries identify the most appropriate funding sources.